An island wedding is the perfect way to incorporate fun, relaxation and all those holiday vibes into your wedding. 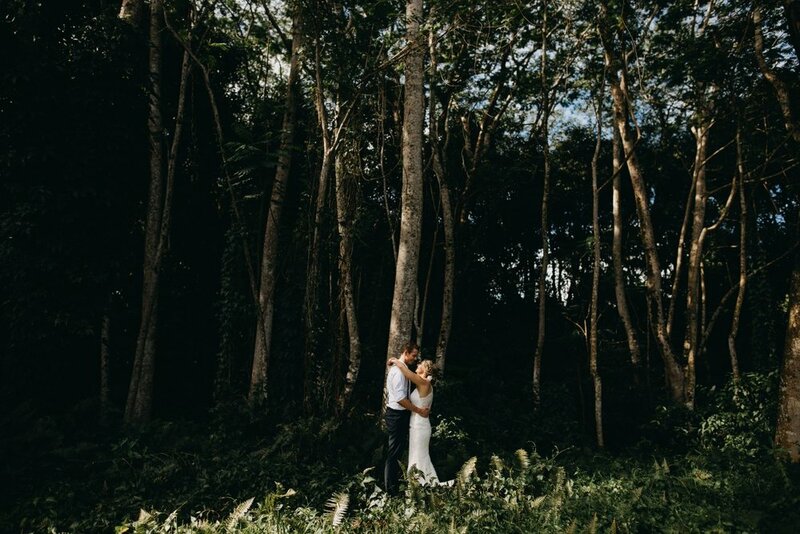 Rachel and Grant chose a very stylish island wedding at Muri Beach Club Hotel in Rarotonga. 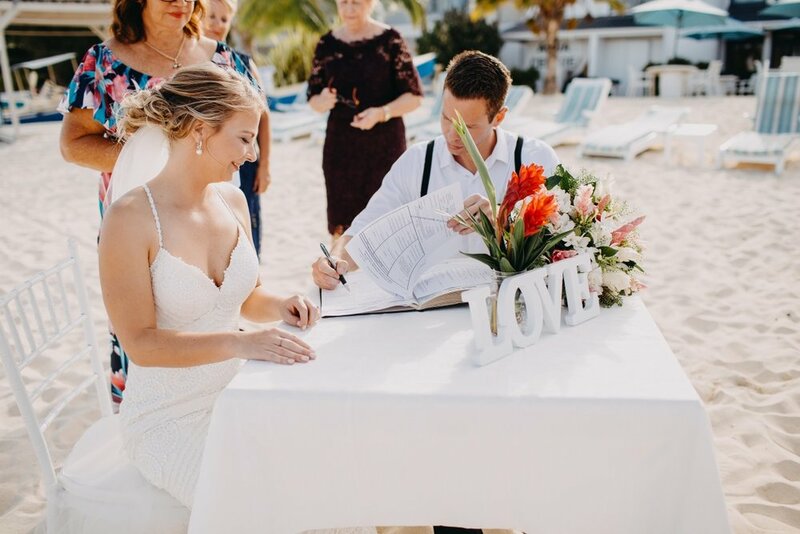 From these stunning images by Alex King Photography, we can see they were so wonderfully tuned with the vibes of the island and their style choices were impeccable. This is the first time we see the Bexley gown, by Sottero & Midgley, feature on the blog, and what a debut! Rachel visited the very talented stylists in our Auckland Astra Bridal salon, who helped her select this stunning gown. The incredible lace of this gown was perfect for the bohemian styled beach wedding, along with the cut and fit highlighting all of Rachels best features. Their whole wedding was oriented towards a fun, happy and relaxed event and celebrating having their family and friends all in the same place at the same time. How could you not be blown away by this gorgeous bohemian lace wedding gown! Click the link below to make an appointment at your nearest Astra Bridal salon to try it on.